Pearl Jam, Mike Shinoda, Alessia Cara And More Join Suicide Prevention Campaign, 'I'm Listening' - GENRE IS DEAD! The second-annual suicide prevention and mental health awareness campaign, “I’m Listening” has a number of musicians joining the cause. 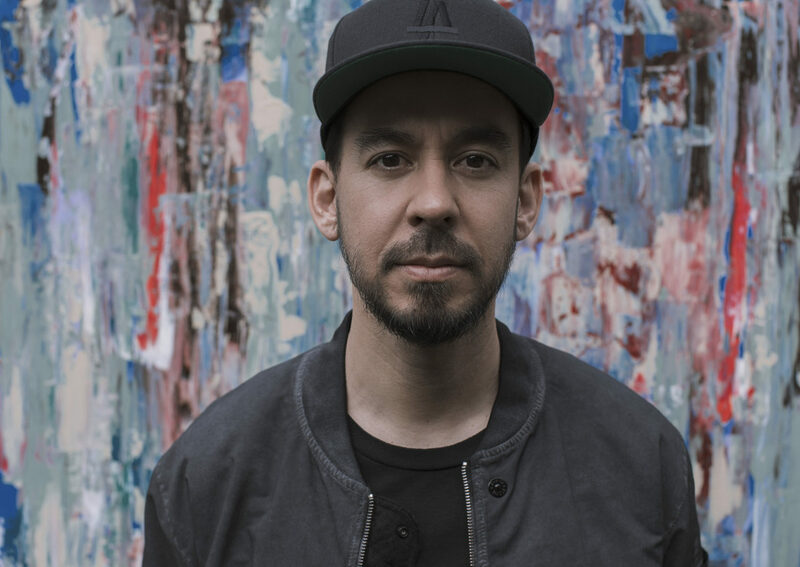 Pearl Jam’s Mike McCready and Stone Gossard, Linkin Park’s Mike Shinoda, Stone Temple Pilots, Alessia Cara, and Jared Leto of 30 Seconds to Mars will participate in this year’s campaign. Radio network Entercom organized the multi-platform initiative and will feature a two-hour broadcast special airing live Sunday, September 9 at 7 am in each time zone and via the Radio.com app, to launch National Suicide Prevention Week. Other participants include Third Eye Blind’s Stephan Jenkins, Michael Phelps, Halestorm frontwoman Lzzy Hale, Brantley Gilbert, Bebe Rexha, former NFL player Barry Robbins, Nothing But Thieves’ Conor Mason, and Charlie Puth. The yearlong campaign will include on-air promos, suicide prevention PSAs, and a website aimed to educate people to end the stigma around mental health discussion. Artists and celebrities also plan to share their own personal stories during the special. Medical experts Dr. Chris Nowinski, co-founder of the Concussion Legacy Foundation, and Dr. Ursula Whiteside, CEO of NowMattersNow.org, also join the campaign as special guests. Those tuning in will be encouraged to participate via call-in and an interactive website. Hosting the program is BJ Shea, DJ at Seattle, Washington’s KISW FM. Metallica, Logic, Halsey and Nirvana bassist Krist Novoselic participated in last year’s campaign. ← GENRE IS DEAD’s Releases Of The Week: Bring Me The Horizon, Atreyu, Sylar and more! Pingback:Pearl Jam Named Ambassadors For Record Store Day 2019 - GENRE IS DEAD!